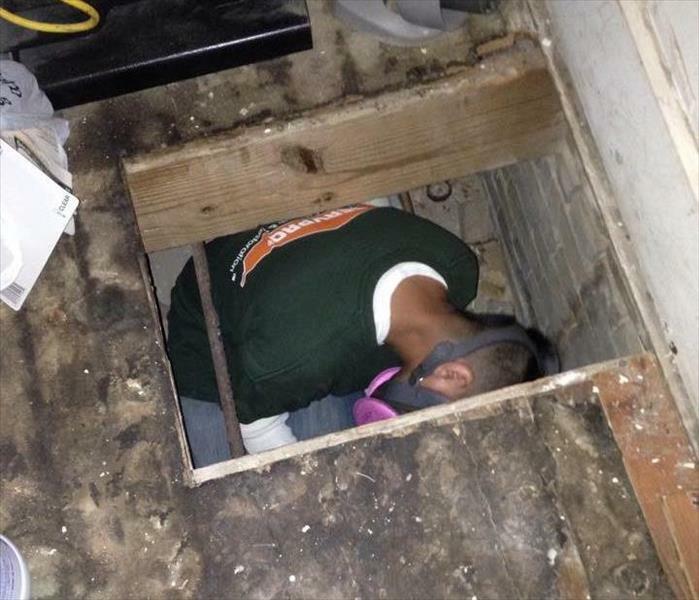 No job is too large for SERVPRO of North Laredo. Our certified technicians are highly qualified to handle large commercial losses and ensure a seamless and timely mitigation process. We are available 24/7 to assist you and provide you with the help you need. At SERVPRO of North Laredo, our families and our community are what matter the most. 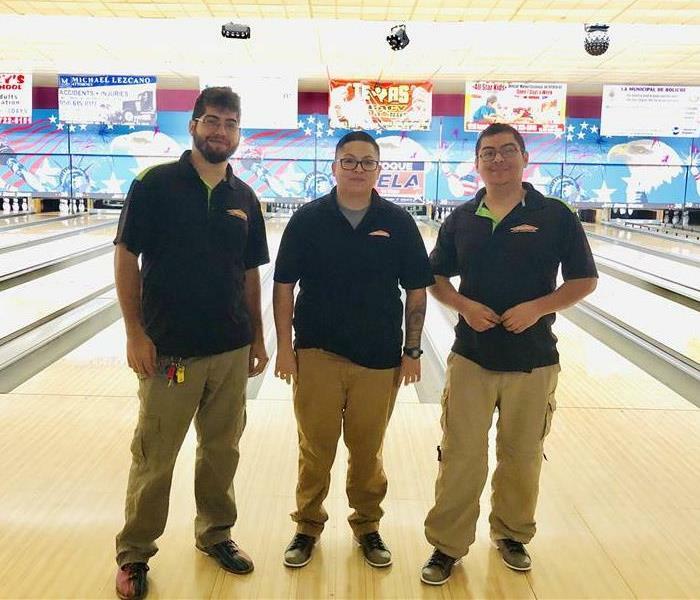 Therefore, SERVPRO of North Laredo helped sponsor and participated at The Laredo Rotary Club 1st Annual Bowling Tournament, in which the proceeds were donated to local scholarships. 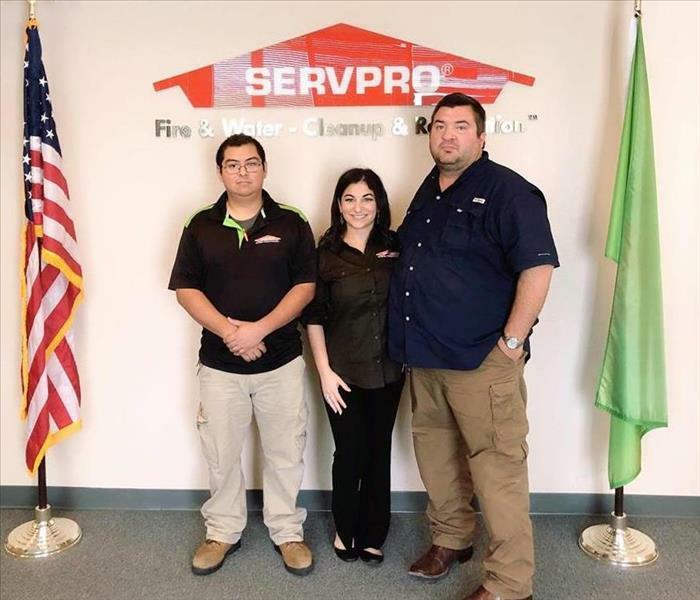 In this picture, you can see our SERVPRO awesome crew team, composed of Joe, Ruby and Luis! 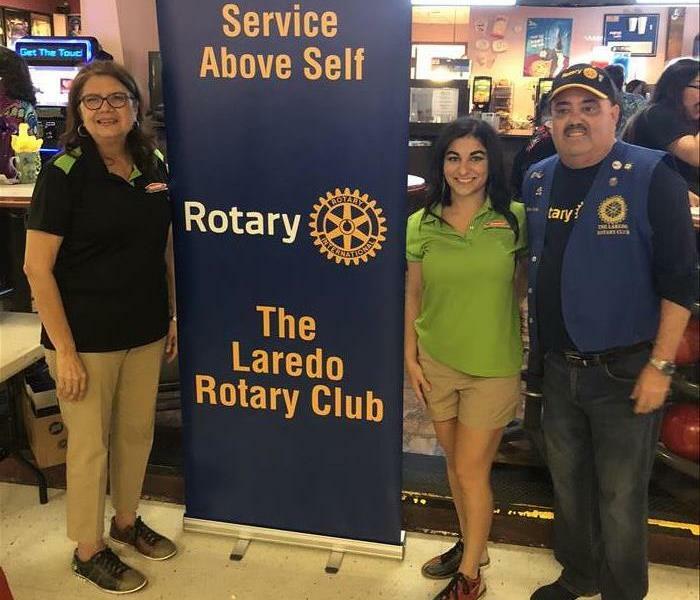 SERVPRO of North Laredo actively participates in all of The Laredo Rotary Club activities. Here, we helped sponsor and participated at The Laredo Rotary Club 1st Annual Bowling Tournament, in which the proceeds were donated to local scholarships. In this picture, you can see Anna and Sandra with The Laredo Rotary Club president Rogelio Trevino. At SERVPRO of North Laredo, our families and our community are what matter the most. A community in which their members have received a higher education is a community that will thrive. 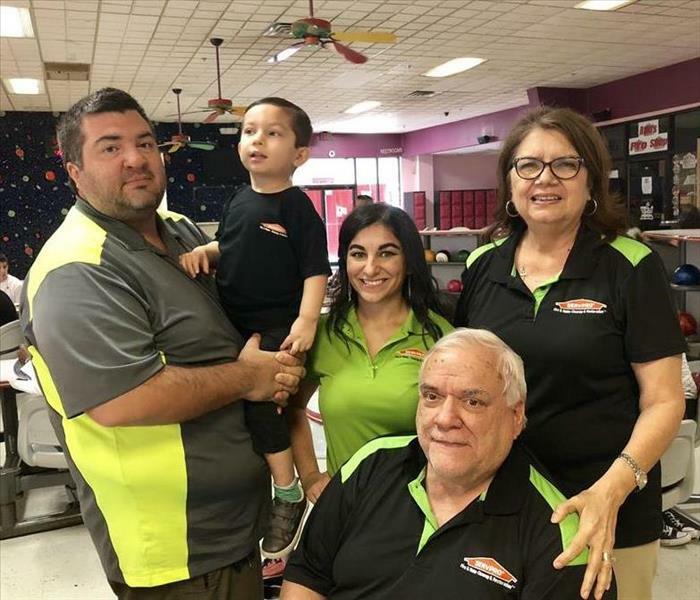 Therefore, SERVPRO of North Laredo helped sponsor and participated at The Laredo Rotary Club 1st Annual Bowling Tournament, in which the proceeds were donated to local scholarships. At SERVPRO of North Laredo, our families and our community are what matter the most. A community in which their members have received a higher education is a community that will thrive. 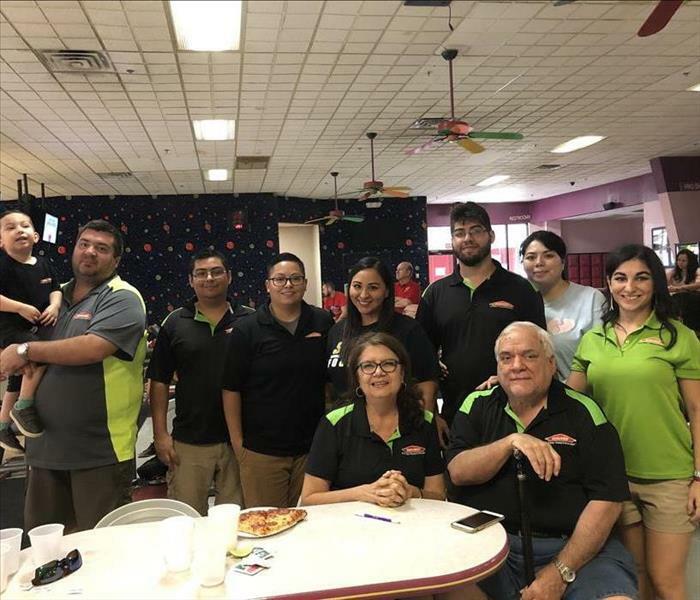 Therefore, SERVPRO of North Laredo helped sponsor and participated at The Laredo Rotary Club 1st Annual Bowling Tournament, in which the proceeds were donated to local scholarships. In this picture, you can see our SERVPRO family with their own families. 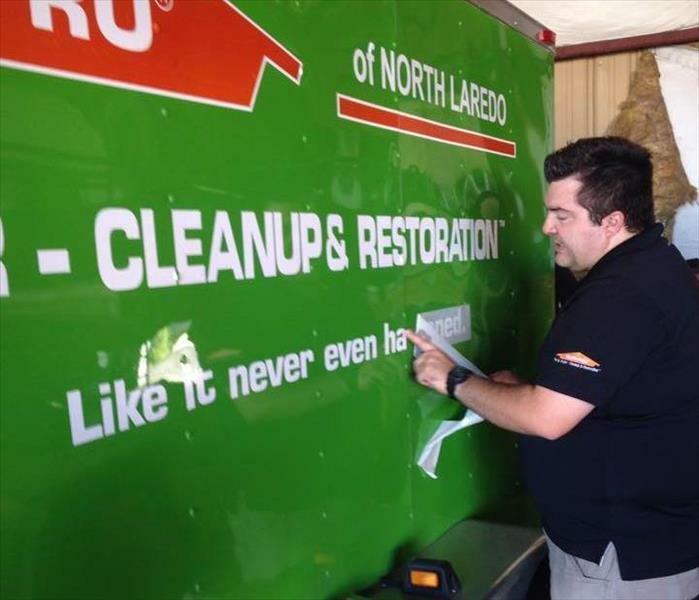 SERVPRO of North Laredo added a box truck to our team. Is not only the expertise of our SERVPRO team that determines our excellent service. The quality of our equipment is equally important. 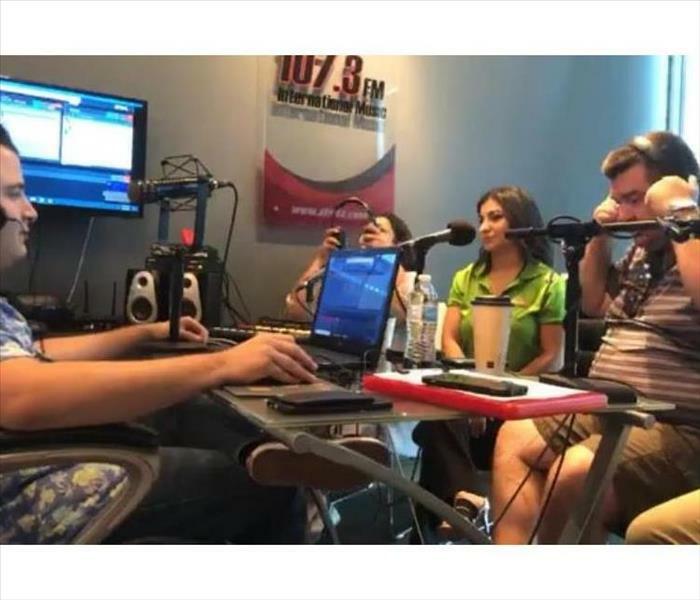 SERVPRO of North Laredo was invited to participate in the Real Deal radio show to talk about property mitigation and remediation. Thanks to realtor and radio talk show host Victor Serna, we shared knowledge about real state and proper ways to keep up one's property. 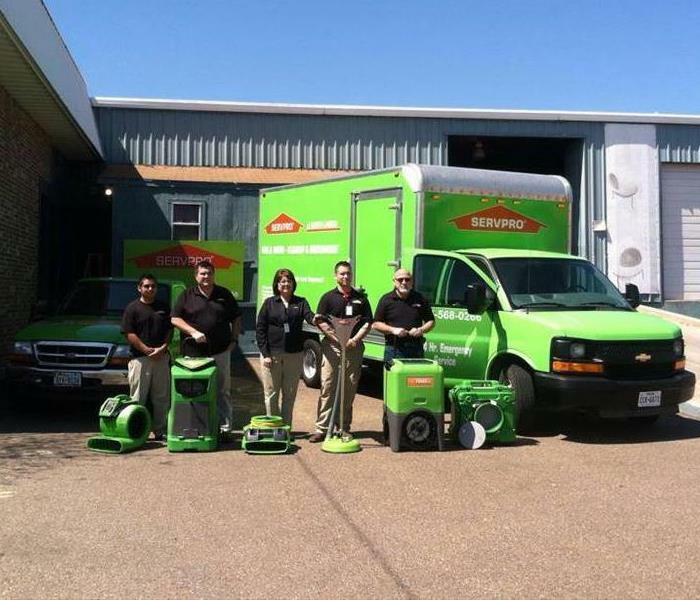 SERVPRO of North Laredo is committed to provide the best possible service to every customer. That is why we ensure our team has the knowledge and resources required to meet our goal.